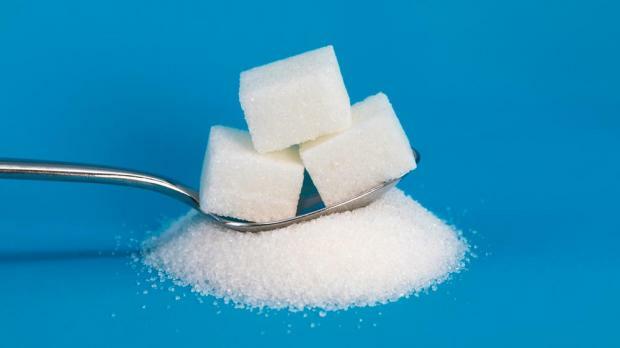 Thailand has slapped tariffs on sugar likely to hit $9 million worth of US beverage exports, the US Agriculture Department said on October 20, as one of the top producers of the sweetener joins a growing list of regions implementing such taxes. The Thai government implemented its first-ever excise tax on sugar in beverages in a bid to reduce consumption, the report published on USDA's website said, citing industry estimates for the potential impacts on US manufacturers like PepsiCo Inc, Coca-Cola Co and Dr Pepper Snapple Group Inc. Governments around the world have been weighing introduction of taxes on sugary beverages in order to stem health epidemics including diabetes and obesity. The World Health Organization, which has backed the levies, said earlier this month that child and teen obesity had soared tenfold in four decades. A handful of regions in the United States voted in 2016 to implement sugary-drinks taxes, but the soda industry scored a victory this month when one of them, Chicago's home county, voted for repeal. Thailand moved ahead with the sugar levy last month among a series of other excise taxes on goods, including some alcoholic beverages and cigarettes forecast to generate 12 billion baht (€310 million) in revenues. Previously, imported beverages were taxed at a 20% rate. The new system cuts that to 10% but adds a tariff on beverages with over 6 grams of sugar per 100 ml, the USDA said in its report. Thailand is the third-largest producer of the sweetener after Brazil and India.